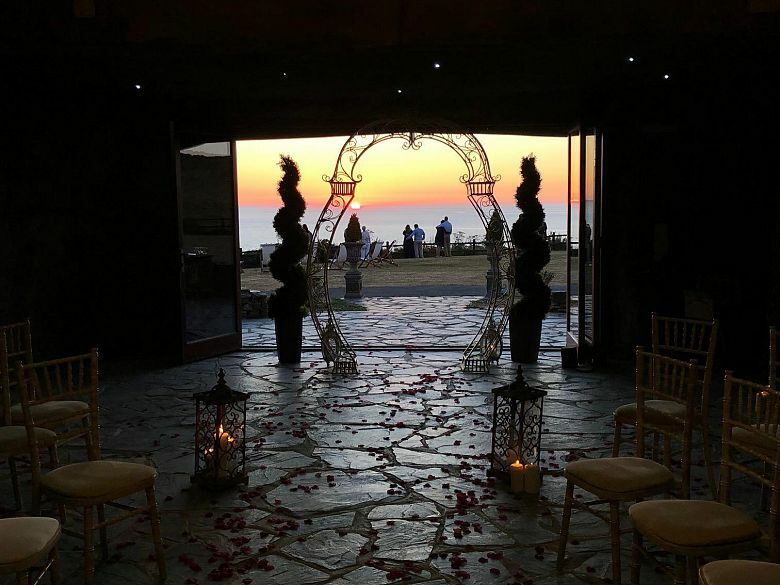 We all know that sometimes larger weddings can be complicated, so if you have made the decision to celebrate your marriage or vow renewal away from it all in an intimate style, let us help you create the most memorable and special day possible at Ocean Kave. Our Signature Small and Intimate wedding package has been designed for couples and up to 20 guests (22 people in total), this all-inclusive wedding packages focuses on exclusive use of the Kave for your ceremony and reception for up to 6 hours without the need to hire the whole venue. 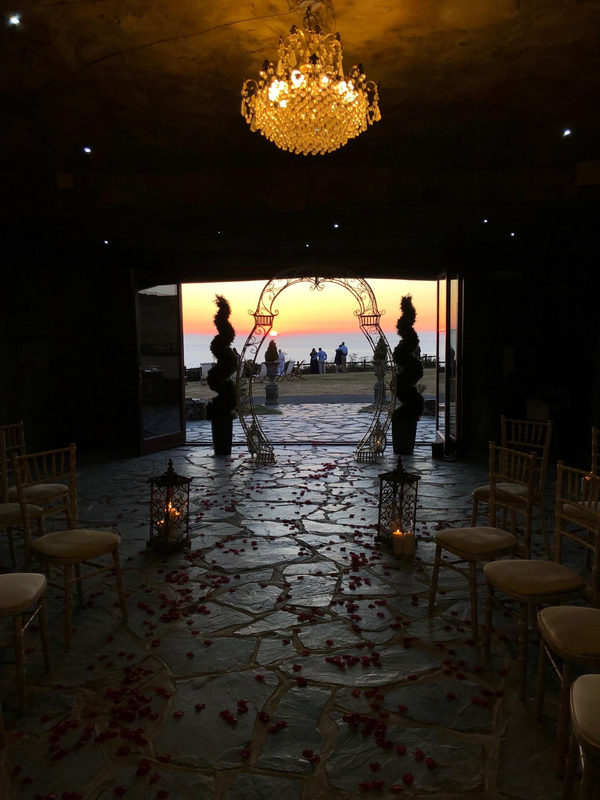 After a candle-lit ceremony in the Kave, couples and their guests will enjoy a three-course dining experience in the Kave with drinks before you return to your beautiful 5 star bridal suite. If you would like to extend your stay with us and enjoy an Ocean Kave honeymoon, please let us know and we will be able to discuss this with you further and show you all the options we have available.